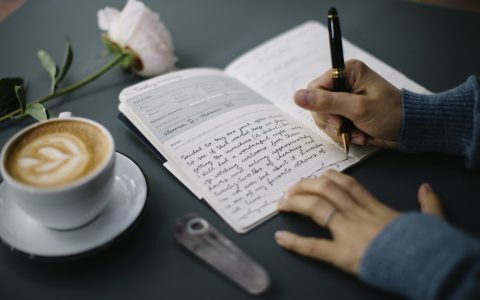 Dosage control is essential in order to get the most out of your enhanced state and the time you’ve devoted to knocking out your to-do list. Without it, you’re more likely to just create smell without sensation or get baked like a potato, neither of which get you closer to accomplishing your intended goal. 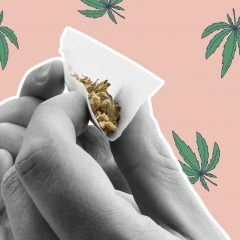 Below are some tips, consumption methods, and their relative ease of dosage to help you better walk the fine line between being functionally buzzed and dysfunctionally stoned. 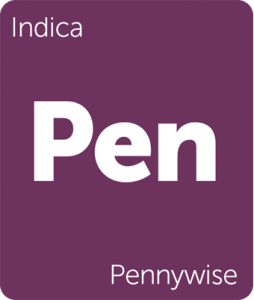 Leafly has conveniently organized strains based on their genetics and what they may be able to assist you with. 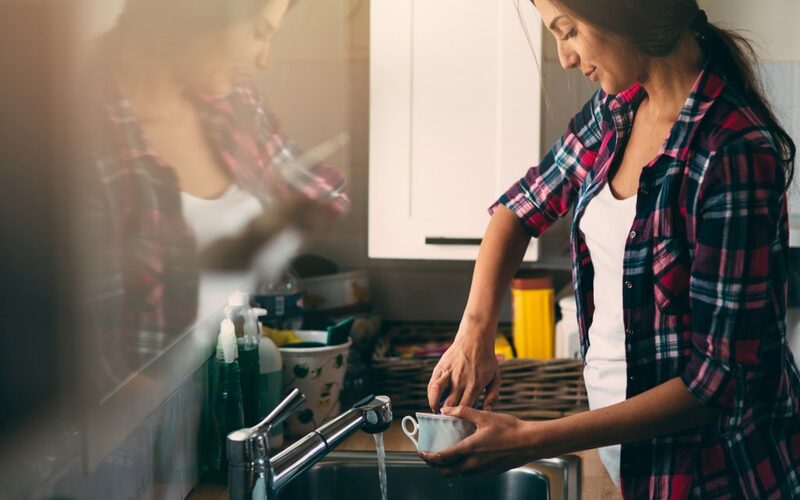 When you’re scheduling your chores or mundane obligations, inventory your cannabis collection or check your preferred local dispensary‘s menu for a strain whose effects align with your needs. 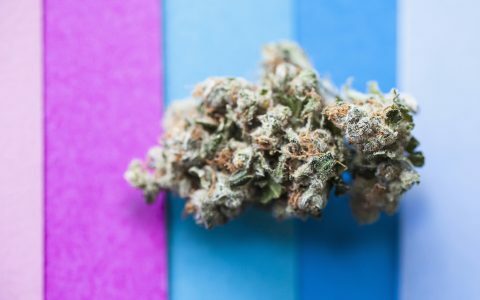 Sativa-dominant strains are usually earmarked as “active” strains, but that isn’t always the case. 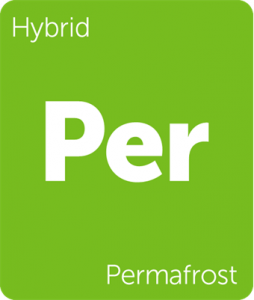 Hybrids can allow you to do work while harnessing the pleasant physical attributes of both indica and sativa genetics. 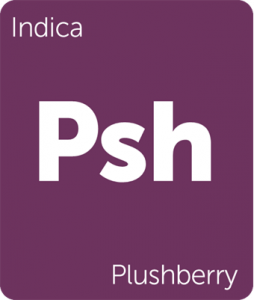 There are also plenty of useful indica-dominant strains with supplementary effects that replace invigorating stimulation with calming, centering relaxation. The trick, in my opinion, is finding a strain you enjoy that also solves a problem, like elevating low mood, calming anxiety and overthinking, illuminating creativity, etc. There is no single strain to magically make you a productive member of society. Cannabis can simply “enhance” your approach, feeling, and outlook toward activities required to be that upright citizen. Because everyone’s endocannabinoid system is different, finding your “get things done” strain will require a little experimentation and reflection. If you’re prone to anxiety, a nice CBD or indica strain might help calm your nerves for better focus; if coffee if your stimulant of choice, try tempering its effects with a 50/50 hybrid, creating a “stack” of chemicals that can enhance your mental and physical state. 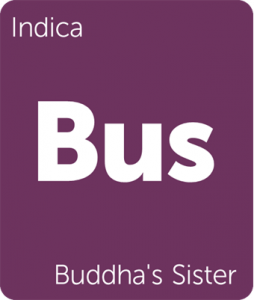 “Clear-headed” sativas are often preferred when planning a day of cannabis and physical activity. 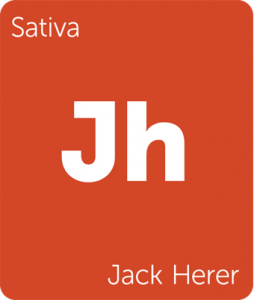 Many sativa-dominant strains can be overly cerebral and euphoric, making it difficult to focus on a singular task. 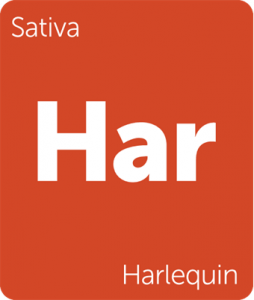 Clear-headed sativas like Allen Wrench or Harlequin can be very useful to any “doer” in the proper dose. Also, CBD strains are an excellent option for catching a physically and mentally supplementary glow without the addition of much THC. 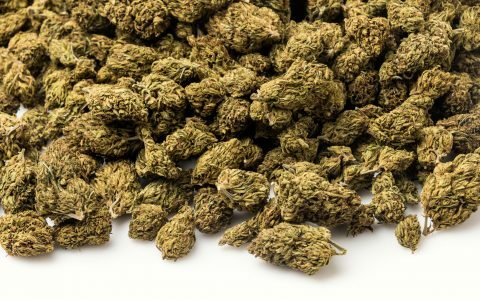 CBD strains are a great option for first-time consumers as well as folks looking to drastically decrease the intensity of their buzz. Regardless of strain or strain type, if you want to be functional while enjoying cannabis, a good general rule is less is more. 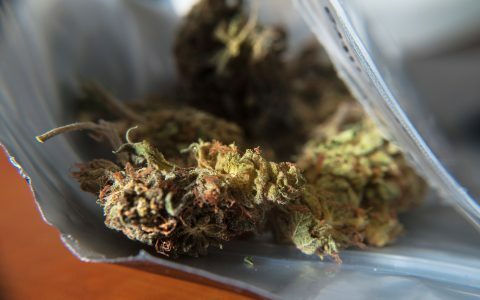 The cannabinoid profile on the back of your jar or bag of cannabis will give you an idea of what you’re in for. 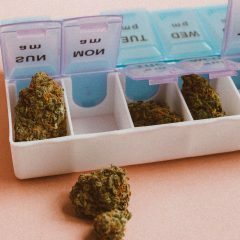 Even if it the label only displays THC and CBD percentages, you can at least generalize overall potency and how to dose accordingly. Your tolerance level is specific to you, so finding the “sweet spot” of intoxication and functionality is up to you. Some people can do a whole day’s work at a solid 8 out of 10, while other folks can’t even crack their front door after a single hit. As you utilize a product or brand over time, you should gain a familiarity with your tolerance as well as how a particular product or delivery method affects you. Listen to your body, know your limits, and respect both. 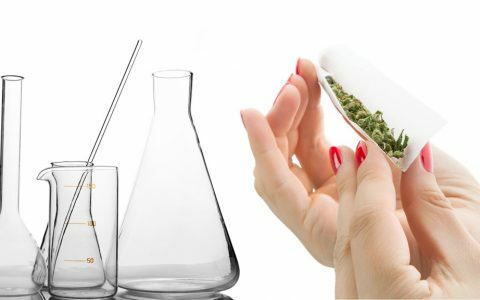 Different consumption methods have different onsets, durations, and ease of dosage. And just like tools in a toolbox, which method you choose and the dose you consume will govern how effective you are at accomplishing your task. Below are some sample consumption methods alongside some appropriately paired activities. Chillums, or “bats,” are a discreet cylindrical smoking devices that sometimes look like a cigarette (for camouflage). 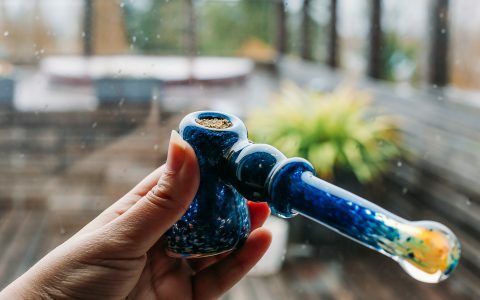 This pipe contains one or two hits and is a great option for beginners or folks who want to be out and about while acutely controlling the quantity of cannabis they consume. 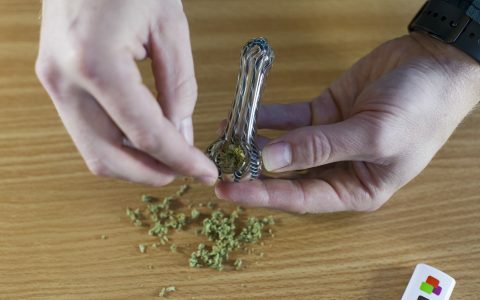 A spoon pipe is one of the more common ways to combust and consume flower. Bowls are usually medium to medium-small in size, making general dosage more or less predictable with practice. 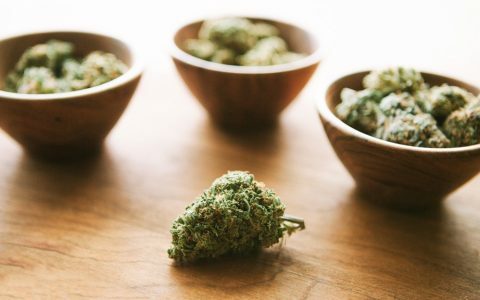 “Cornering” your bowl is an excellent way to conserve good cannabis, but take smaller, more controlled hits to incrementally approach your desired level of functional high. 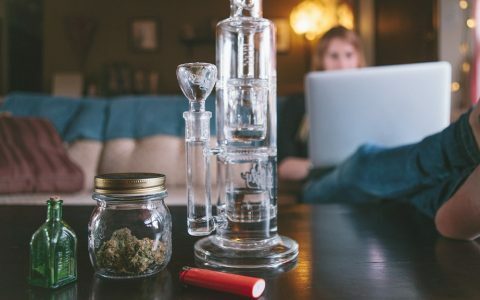 Unless you have a pretty steep tolerance, large bongs are not ideal for maintaining a functional buzz. Bongs are designed to cool massive volumes of smoke, allowing consumers to jump a few rungs and get especially high especially quickly. Try to corner your bowl as well, measuring your doses similarly to the spoon pipe. Joints are tricky because there isn’t a standard measurement for homemade rollies like there is at a dispensary. Some people roll fat joints, others roll skinny joints, and many go for the ease and volume of a cone. Whichever joint rests between your fingers, know that the smoke is going to come at you fast. You can take a puff or two and put out your joint, but this can contaminate the flavor for later hits if not done carefully. Unlike a pipe, dosage is subject to lung capacity with a joint. For some, one hit might be all it takes to stay functional. 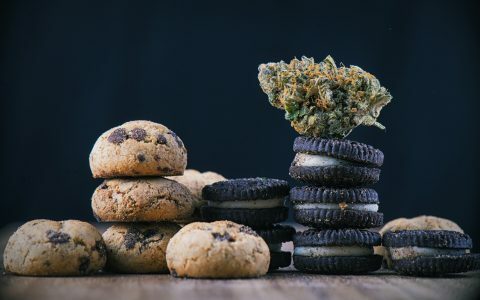 Edibles can also be rather tricky, as the consumer must consider what they’ve eaten, how full they are, their metabolism, and their tolerance, all of which are informed by personal experience. 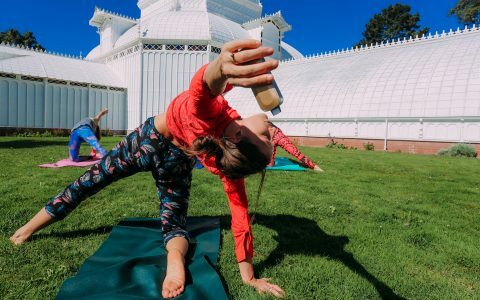 This method in particular will take a bit of trial and error, but the cardinal wisdom is “start low and go slow.” Microdosing edibles is one of the most effective ways to maintain a permeating, functional buzz that can have complementary effects for the mind and body. 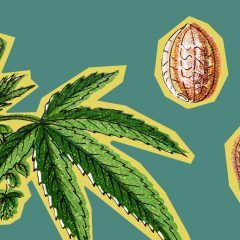 Many states have a 10-mg of THC per serving mandate. 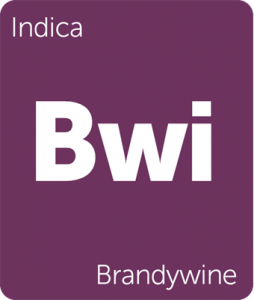 This makes it pretty easy to carve off small, incremental doses that will gradually elevate your buzz. One upside to this graduated process is that you can build in small, periodical rewards for accomplishing your tasks (finished organizing the closet? Celebrate with another 10-mg edible! )—just remember to get your difficult tasks out of the way first, before the additional doses start to take effect. Dabbing is my preferred way to catch a glow before doing chores. I find that dosage can be maintained and reproduced pretty easily, especially with shatter or rosin that can be carved off in pieces. 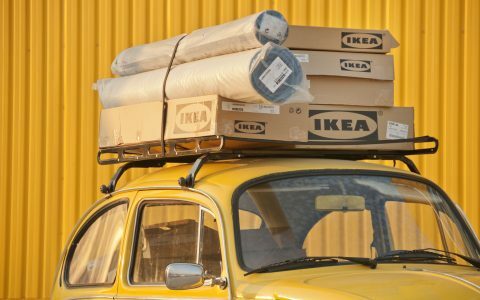 Dabbing also seems to allow more mental clarity than I get with smoking cannabis, making it a good method when tackling more mentally intensive tasks, like building IKEA furniture (or say, writing an article about chores and dosage). 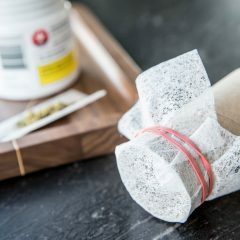 Remember, there is no “one strain fits all” answer to being productive while high. But if you know that a productive you is a good you, and that you’re a better, happier you when you consume cannabis, find that synthesis and balance in your cannabis-consuming life. 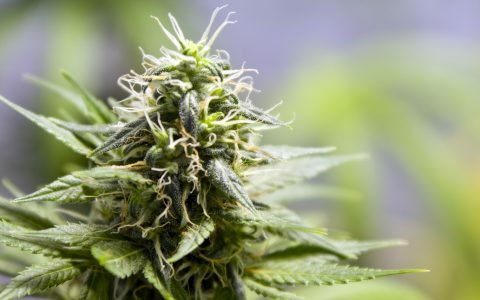 These acts of incremental discipline will pay dividends through the tasks you accomplish and the joy you feel from being productive while taking the guts out of the “lazy stoner” stigma. Oh! You completely left out “vaping” as a “Step 3: Choose an Appropriate Consumption Method”. 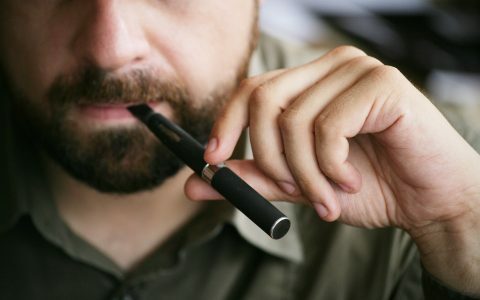 The gigantic popularity, abundance and variety of SOOO many different types of vaping devices alone can be enough to find the right dosage and delivery for ANY situation. Definitely an oversight here. Update! What a bunch of poppycock. There’s also the “cognitive behavioral therapy” part: Engage. Get busy fast. Don’t go sideways with it. Have some idea beforehand of what you want to direct your energy toward, and go into forward motion on it as soon as possible. This will be difficult if you overdo it. So work on finding your threshold amount, and then dial that back a step. Paradoxically, many people find the effects much more enjoyable if they do this. I know I do.